Airlift's LoadLifter 5000 air springs provide up to 5,000 pounds of leveling capacity to support your heaviest loads. 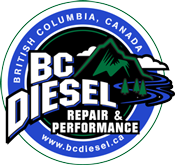 Fits 2003-2013 Dodge 5.9/6.7L 2500 4WD and 2003-2018 Dodge 5.9/6.7L 3500 diesels. 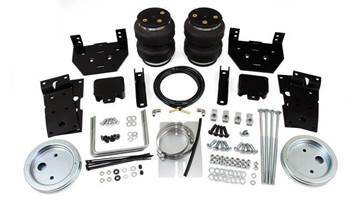 Airlift's LoadLifter 5000 air springs provide up to 5,000 pounds of leveling capacity to support your heaviest loads in your 2003-2013 Dodge 2500 2WD or 2003-2018 Dodge 3500 2WD Cummins 5.9/6.7L diesel. 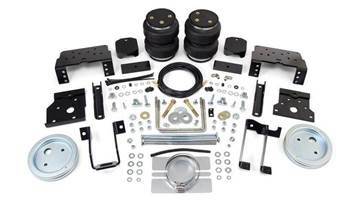 Airlift's LoadLifter 5000 air springs provide up to 5,000 pounds of leveling capacity to support your heaviest loads in your 2014-2018 Dodge Cummins 2500 4WD diesel. Airlift's LoadLifter 5000 air springs provide up to 5,000 pounds of leveling capacity to support your heaviest loads in your 2011-2016 Ford 6.7L Powerstroke 4WD diesel. Airlift's LoadLifter 5000 air springs provide up to 5,000 pounds of leveling capacity to support your heaviest loads in your 2017-2019 Ford 6.7L Powerstroke 2WD diesel. Airlift's LoadLifter 5000 air springs provide up to 5,000 pounds of leveling capacity to support your heaviest loads in your 2017-2019 Ford 6.7L Powerstroke 4WD diesel. Airlift's LoadLifter 5000 air springs provide up to 5,000 pounds of leveling capacity to support your heaviest loads in your 2005-2010 Ford 6.0/6.4L Powerstroke diesel. 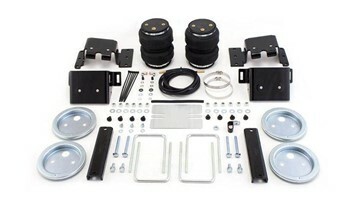 Airlift's LoadLifter 5000 air springs provide up to 5,000 pounds of leveling capacity to support your heaviest loads in your 2011-2016 Ford 6.7L Powerstroke 2WD diesel. 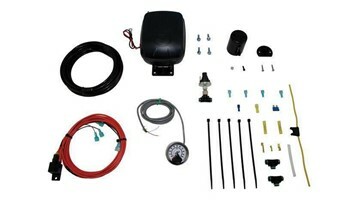 Universal Wireless Single Path On-Board Air Compressor System with Standard Duty Compressor. Control your air springs on the go with the convenience of Air Lift’s WirelessONE, our affordable, wireless on-board compressor system. 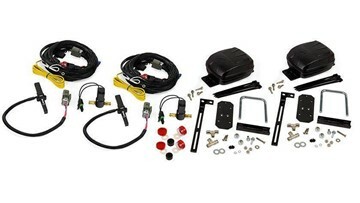 Single Path On-Board Air Compressor System with Standard Duty Compressor. 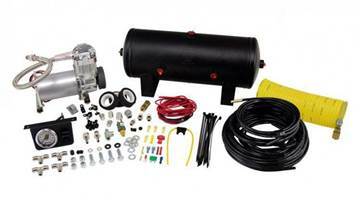 LoadController Single On-Board Air Compressor System is the quick and convenient way to inflate and deflate your vehicle’s air springs while on the go. Single Path On-Board Air Compressor System with Heavy Duty Compressor. 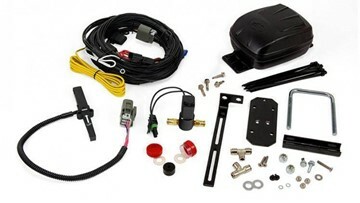 LoadController Single On Board Air Compressor System is the quick and convenient way to inflate and deflate your vehicle’s air springs while on the go. 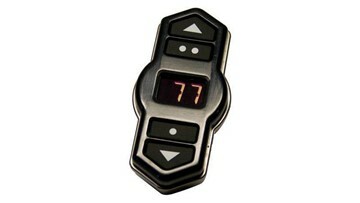 Automatic Leveling – Single Path SmartAir II system for Airlift Loadmaster 5000 rear air bag support products. 2016-2019 Nissan Titan XD 5.0L Cummins - Airlift's LoadLifter 5000 air springs provide up to 5,000 pounds of leveling capacity to support your heaviest loads.